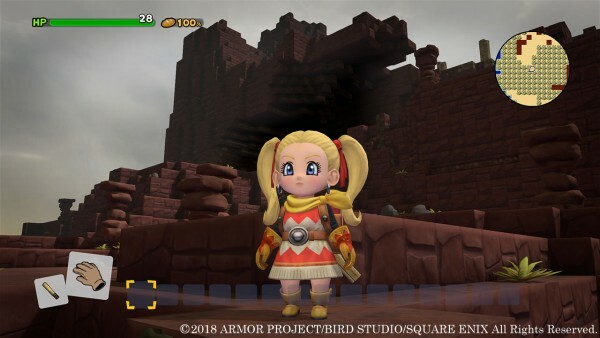 Square Enix has opened the official Japanese website for Dragon Quest Builders 2, providing the first official information and screenshots about the game. 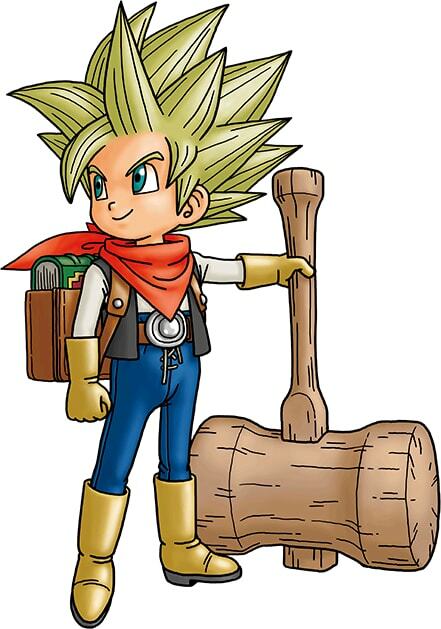 A Builder with the miraculous power to craft. 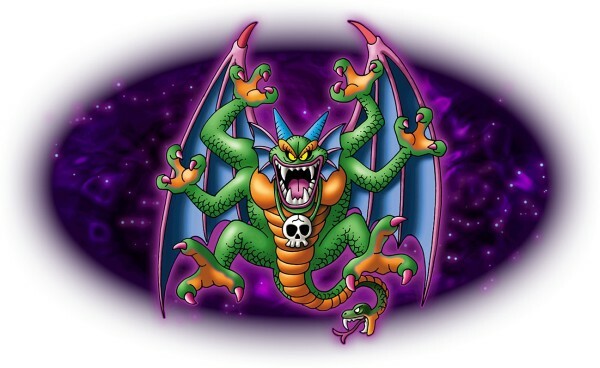 The ancestor of his ancestor’s ancestor is said to have been a legendary Builder who restored the world from being covered in darkness. 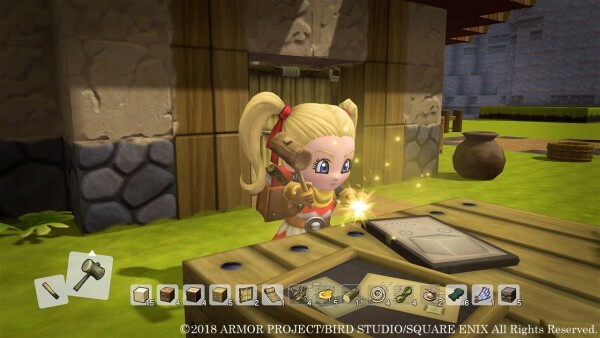 While the protagonist is currently still learning, they will rely on the “Builder’s Book” they carry on their back while aiming to become a full-fledged builder. 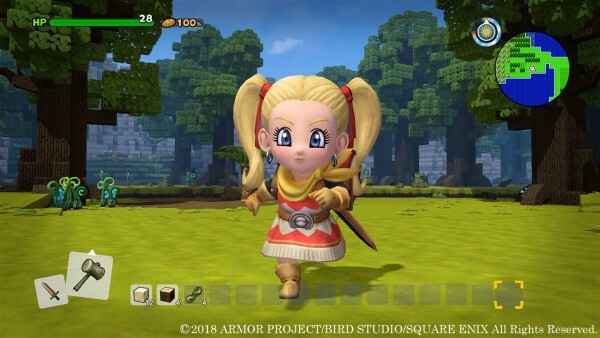 ◆ What kind of game is Dragon Quest Builders? 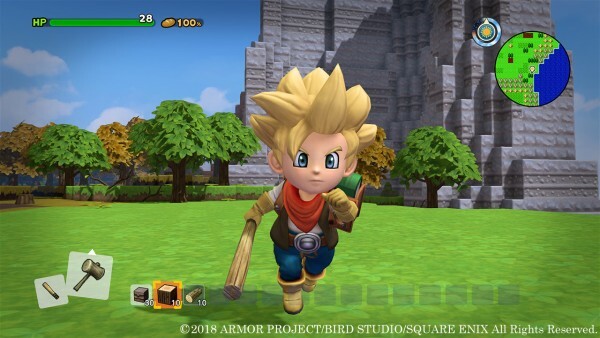 A block-make RPG where you grow through building things—that is Dragon Quest Builders. 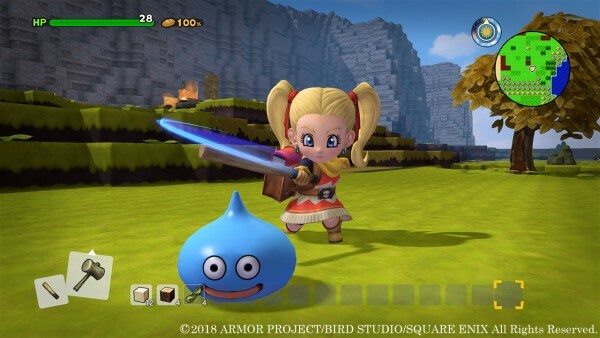 Dragon Quest Builders is a block-make RPG where you can enjoy simultaneously going on a grand adventure to save the world and sandbox-esque crafting. 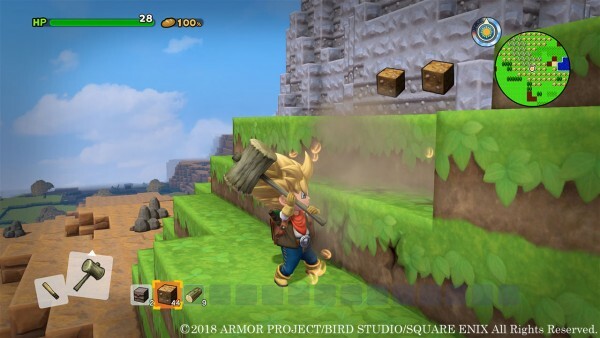 By breaking the world, which is made of blocks, you can obtain materials, which can be used to create weapons, tools, buildings, and facilities. 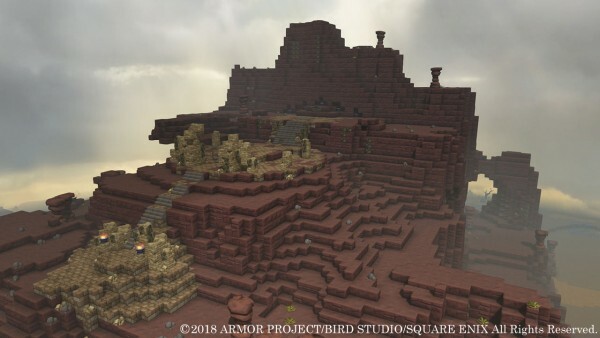 By improving your building skills, the protagonist will gradually become stronger, and the range that they can explore will expand. —The world is made up of blocks. 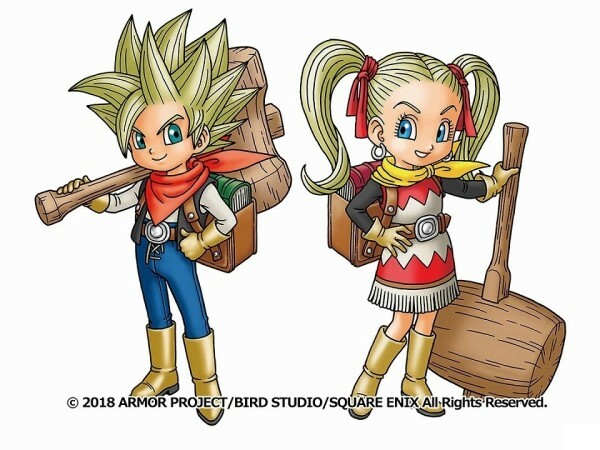 If you break it, it will turn into materials for crafting. 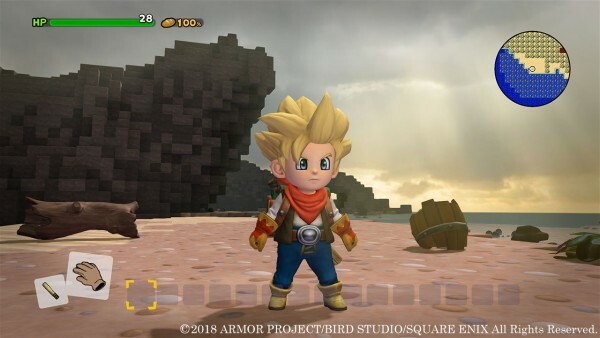 —Use the materials you gathered to craft weapons, tools, and all sorts of other things. 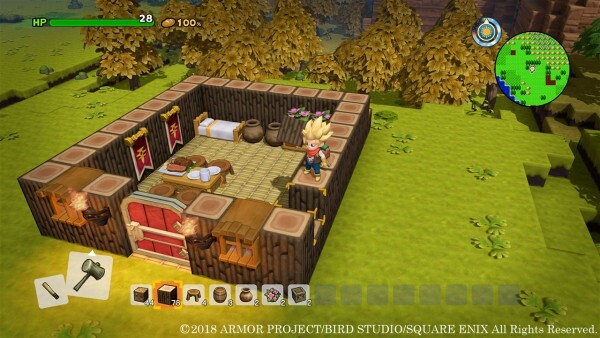 —Make your adventure more comfortable by creating facilities like bedrooms and dining rooms. 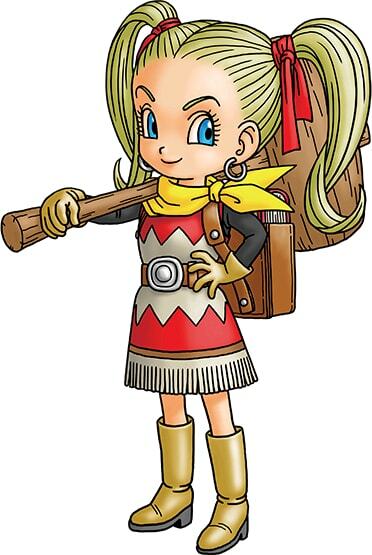 —You can also get valuable materials by defeating monsters. The protagonist washes ashore the “Vacant Island.” This island, where there is currently nothing, will be the base of your adventure. 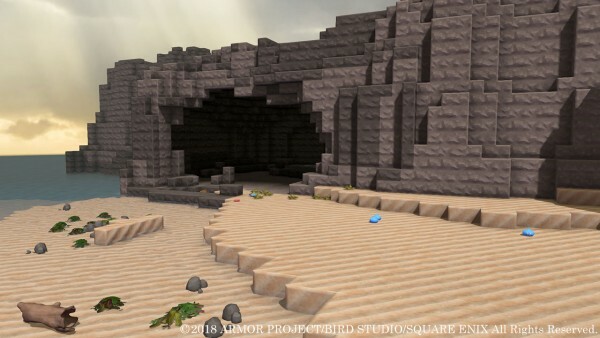 A certain event leads the protagonist to wash ashore on an unpopulated island called the “Vacant Island.” This island, where there are few flowers and living things, and not yet any houses or towns where people live, will be the base of your adventure. 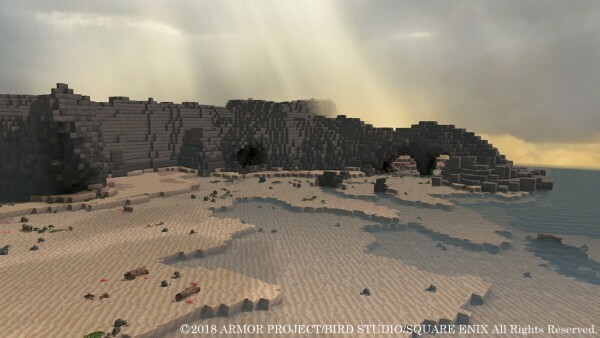 Use the power to craft possessed by Builders to build and build on the Vacant Island. —An unpopulated island will be the base of your adventure. —What is the fate of the protagonist who washed ashore on the Vacant Island…? 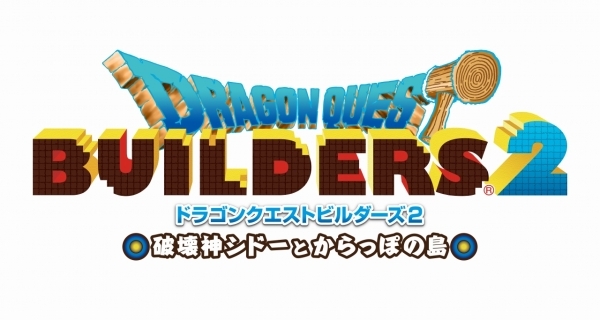 The subtitle of Dragon Quest Builders 2 includes the surprising name, “God of Destruction Malroth.” While he is the evil god of destruction that appeared in Dragon Quest II: Luminaries of the Legendary Line, how will he be involved in the story of the Builder who possesses the power the create…?